The Street and new Street Rod present a new take on the v-twin market and a solid platform for performance. 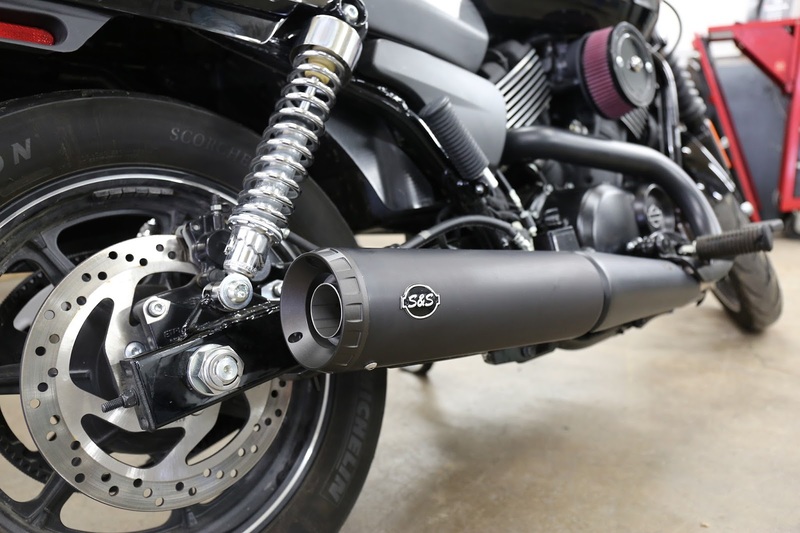 Naturally, S&S Cycle saw the opportunity and created a tunable slip on that fits both models. The Grand National muffler (Retail price: 292,57 € & VAT) wakes up the Street (and Street Rod) with a genuine v-twin exhaust note and includes a removable stainless steel dB reducer that allows the user to tune the sound and performance. 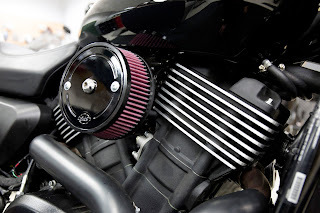 Also new is the Stealth intake system for the Street (Price 132,37 € + VAT). 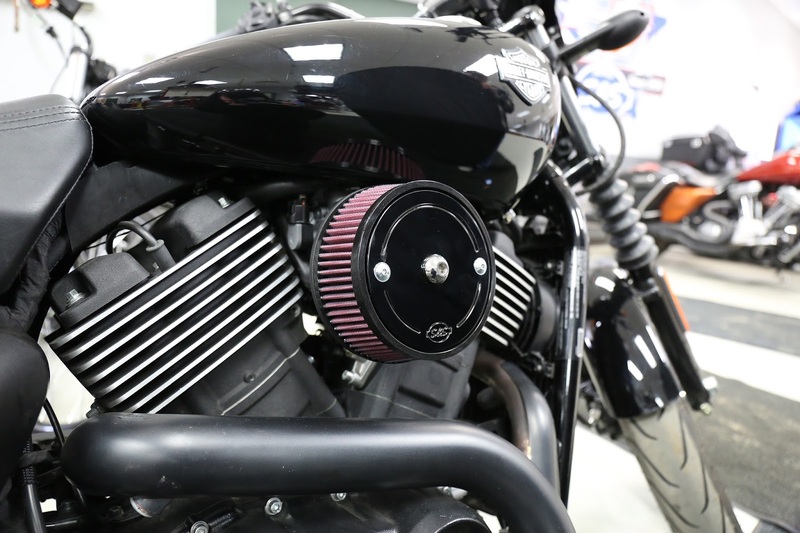 Easy to install, Stealth high flow air filter and Grand National Muffler are the trifecta of power, sound and looks: up to 6.7% more horsepower and 11.6% more torque (with AC and Grand National Muffler). S&S products are available at Drag Specialties Dealers. You will find your stores in your area easily online: https://www.partseurope.eu/dealer-search. 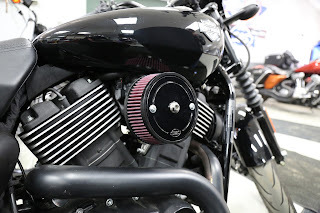 Stealth air cleaner covers are available in different styles. Please ask your dealer. 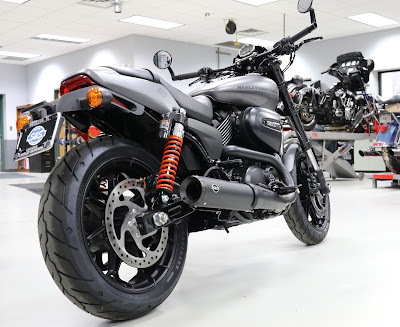 NEW FRED KODLIN RADICAL BIKE PRESENTATION!